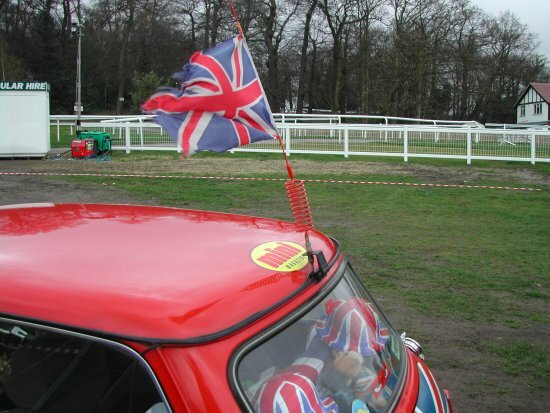 Many Mini owners are now looking at modifications and improvements to their vehicle, for this year's events - CB Radio is one you should deffinately think about... with CB Radio or PMR446 you can chat with your friends whilst travelling together, increasing your fun, making journeys easier and even increasing safety! We have lots of information about PMR446 and CB Radio for communications with your Mini driving mates while out on club events, days out, weekends away, or just cruising around together. cbradioforminis.co.uk is part of 4x4cb.com, the website of Communication Eleven, a company established in 1996, specialising ONLY in CB Radio and PMR446 Radio equipment.